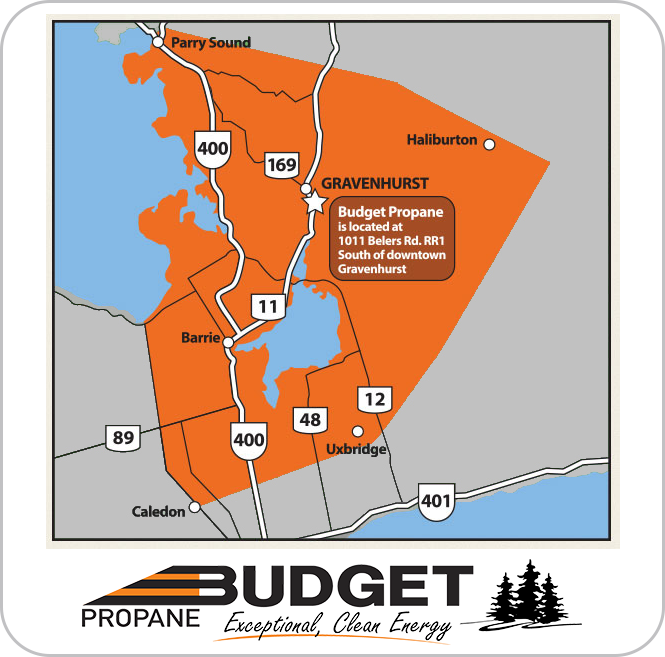 Budget Propane Ontario is a long-standing supporter of Prostate Cancer Canada, and has continued its commitment to raise awareness and funds for the organization with the Budget Propane annual 2018 golf tournament, held at King’s Riding Golf Course. 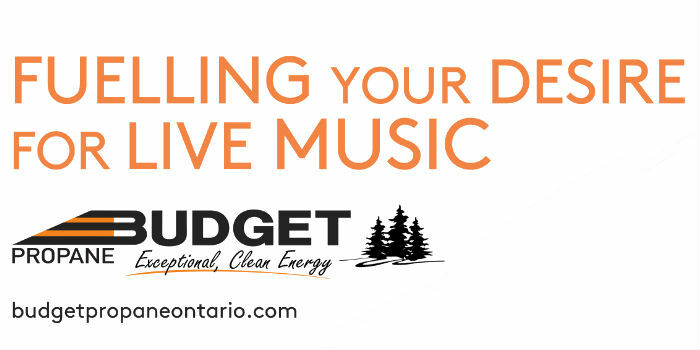 Budget Propane Ontario is happy to announce that it is an official sponsor of Peter’s Players, a Gravenhurst-based music promoter and concert hall. Owned by the music-passionate Peter Swanek, Peter’s Players has promoted more than 300 concert and club dates since 2000, providing musical entertainment to over 20 venues in the Muskoka and Ontario region. 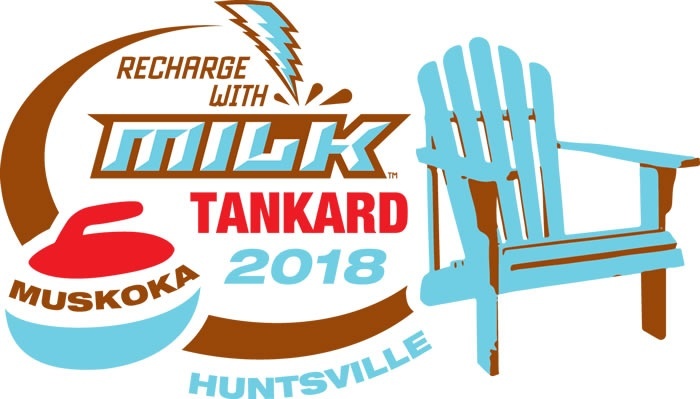 Budget Propane is proud to Support Teen Challenge for the 2nd Year! 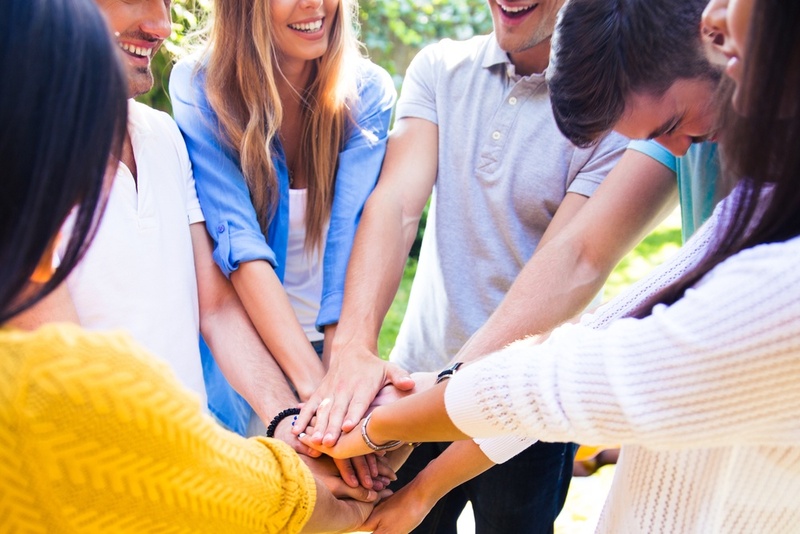 Teen Challenge is an organization that helps many people rehabilitate from alcohol and drug addictions all over the world. They have 15 centres in Canada, and over 1,000 worldwide. Their mission is to help men and women overcome substance addictions and to lead full and productive lives. The program has a strong faith-based approach and offers spiritual, academic and vocational training that helps equip individuals over 12 months to return to society as responsible citizens. 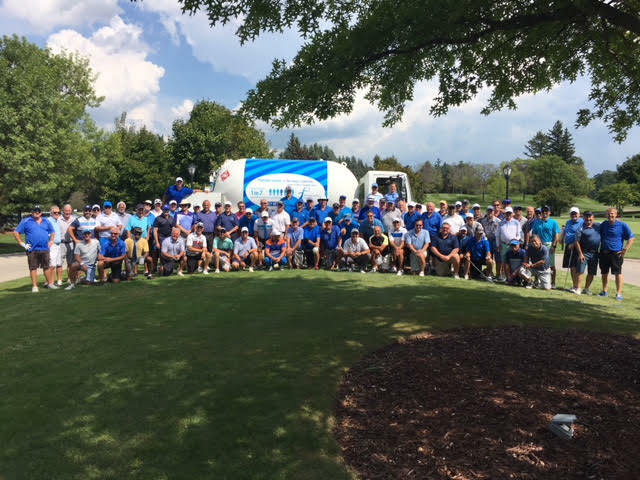 Budget Propane's Prostate Cancer Golf Tournament a Big Success! Budget Propane has a commitment to raise awareness about prostate cancer and raise funds for Prostate Cancer Canada. 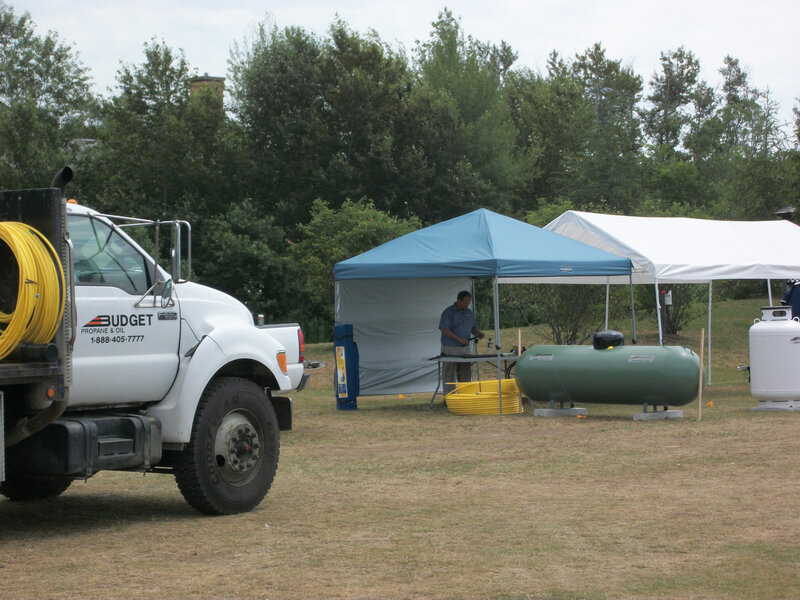 You may have seen the Budget Propane truck with the blue ribbon signage and messaging. 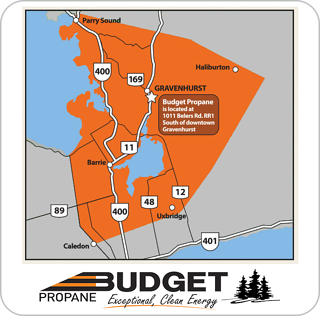 On Friday July 19 - Saturday July 20 - Budget Propane Ontario was a vendor at the Muskoka Motorcycle Rally in Gravenhurst. The weather was perfect and we had lots of fun participating in this local event. Activities included demo rides, live bands, Police Motorcycle Skills Demonstration, a Sunset Curise, Food Vendor area and Beer Garden.